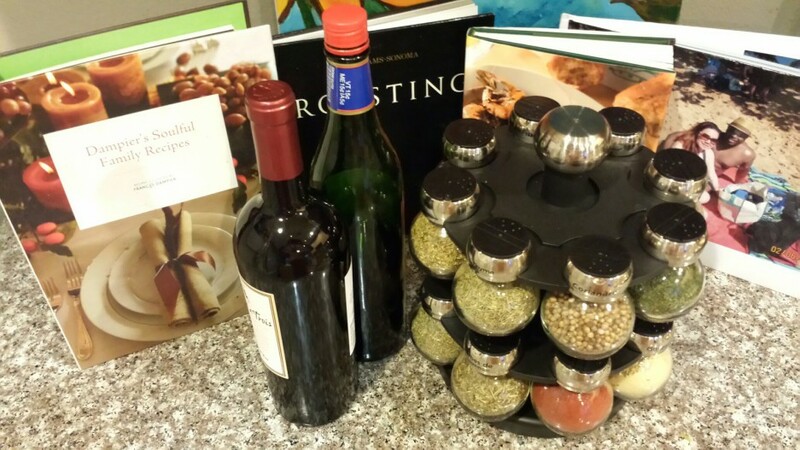 When Yeast Overwhelmed Me…The Unseen Candida Enemy! February 28, 2016 ~ Trevis Dampier Sr.
Pizza, Sandwiches, Cookies, Pancakes, Barbecue Sauce and Cinnamon Toast Crunch all make me quiver in excitement. Even breakfast, like Eggs and Toast with Jelly. Little did I know that these foods were sheep in wolves clothing not just feeding me but feeding an unseen enemy called Candida. Some of the things that can now pass through include proteins like gluten, bad bacteria and undigested foods particles. Toxic waste can also leak from the inside of your intestinal wall into your bloodstream causing an immune reaction. 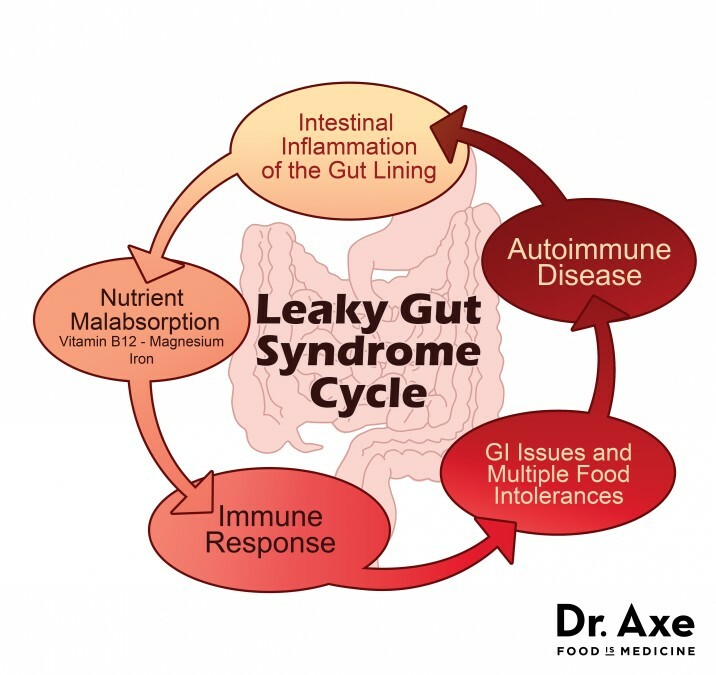 So how did I find out I had leaky gut syndrome..
My body was giving me signals something was wrong but I didn’t know what it was. For instance, outdoor allergies have been a problem for years so taking a Zyrtec or Claritin was something I did on a daily basis. Also, if I had a real bad sickness versus just waiting it out, I would go to the doctor and they would give some type of antibiotic and within a week or so, I would be right back on my feet. Little did I know that these medicines were effecting me in a negative way. I’m not sure it was the antihistamines but after research and taking a nutrition class,the antibiotics definitely did. So think of what an antibiotic actually does. Not only do they kill the bad bacteria but the good bacteria as well. The good bacteria you have in your body feeds on the bad bacteria and brings your digestive system in a perfect balance. When the balance is off, then the bad guys can take over. 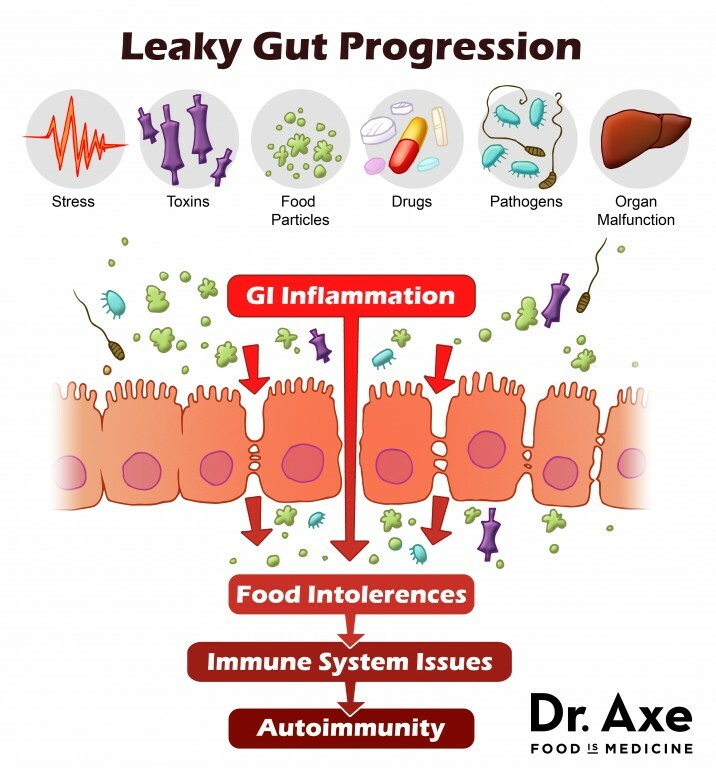 Not just take over your digestive system system, but they can leak through and begin to take over your body as well. One of the symptoms I have had was trouble breathing, kind of like asthma. I had got sick with bronchitis a couple months back and took antibiotics and I got better except my breathing never completely healed so the doctor gave me inhalers to use as well. After all the tests that were given to me, they said I don’t have asthma or any lung diseases but to keep an eye on any new symptoms. Then on the right side of my body under my ribs, I realize colon area now after research, there has been a discomfort there for almost a year now. I went to the doctor and had them perform xrays, liver tests, etc. and they said it was fine and just to stretch more; but it never went away. To add to this, just a couple of months ago, I developed a pinched nerve or joint numbness in my left arm that was a constant agitation daily. I couldn’t sleep on my left arm or numbness would occur. Laying on my other side would also bring slight numbness so I could only lay on my back. Even walking or sitting, the numbness would occur, regardless of my position. I went to the chiropractor 5 times with no luck and I still have a session next week. On top of that, I got an allergic reaction to drinking a couple of beers on President’s Day, which never happened to me before. Difficulty swallowing and tons of congestion. I do an allergy test and results come back and say I’m allergic to yeast and sesame seed. This was the main alert to make me begin to investigate something bigger than just an allergy. I knew something has to be wrong since I rarely eat Sesame seed and I have never been allergic to anything. I sat down with my buddy Justin and told him what is going on. He tells me a story about having to take probiotics and leaky gut syndrome and bodily issues he resolved simply by going to a cave man diet and ingesting good bacteria. His description sounded like everything I was going through. Fatigue, body pains, cloudiness, bloating after eating anything and joint pains. There are all kinds of information about it online. From websites to videos. Oh me oh my! Such valuable and important information! I’m amazed Western medicine hasn’t investigated this more. Here are 2 sites and a video that helped me. Please take a look and believe. Look for the items specified below from Dr. Axe’s website and follow the Candida diet. Probiotics can help re-colonize the gut with healthy bacteria. Glutamine is an amino acid that helps repair the digestive tract, especially important for people with chronic diarrhea. These enzymes will improve nutrient absorption and help break down food particles. Aloe is healing to the digestive system. Fish oil contains the essential fatty acids EPA/DHA which reduce inflammation. Essential oils of ginger and peppermint can soothe intestinal inflammation and support the healing of leaky gut. Take 2 drops of of each oil internally in a glass of water. Also mix 3 drops of oils with coconut oil and rub over abdomen 2x daily. The 1st thing I did was go straight to the Vitamin Shoppe. They will have everything you need; or look for the nearest herbal or health conscious store near you. Day 1 – It was 7pm at night and I took one 30 million Billion Unit Pill and went to sleep. Day 2 – I took the probiotic, enzymes, Aloe vera, L-glutamine powder and ate a low carb diet. By Day 2 my arm numbness has significantly improved. I am able to lay on both sides without numbness. I felt a little numbness while typing this but barely. I definitely feel it will be completely gone in a day or two. I also feel great! I woke up at 6am and I don’t feel sluggish or tired at all. I feel energetic and even more happier. Wow! I’m definitely canceling the chiropractor next week and continuing this for a while! Let me tell you what needs to be done so you get an understanding of what the Candida diet is. Bottom line, is that you have to kill off the Candida overgrowth in your body, seal the cracks in your stomach lining and get the balance back in your bacteria. The key to killing off this Yeast. So stop the sugar and get on an all natural diet for awhile. When I say awhile it varies. Some people say they can be completely fixed in a week, some a couple of months. I hope I will be one of those 1st week people. Be patient and be diligent about this and take your health back by force. I’ll write more about this in a week or two to give you more incite and results. < Previous True Finger Licking Fixings over at Orchard City Kitchen! Next > Fresh Greens to Go over at Pluto’s!